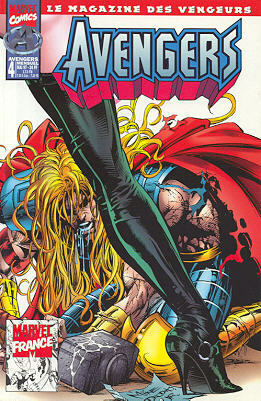 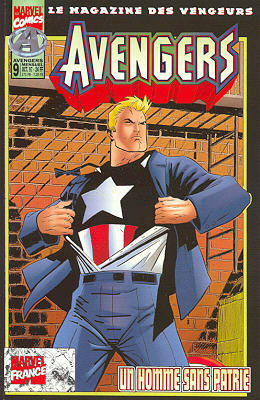 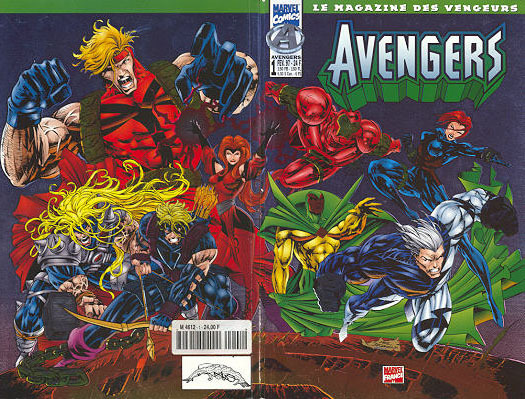 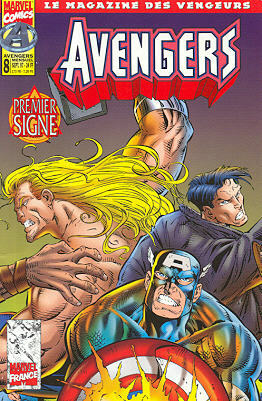 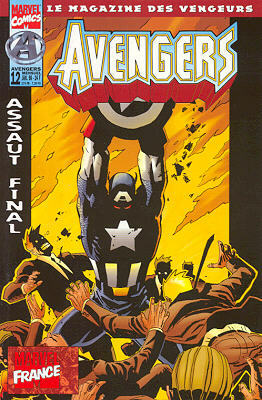 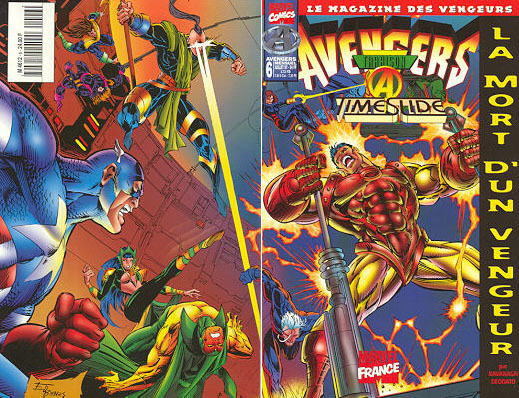 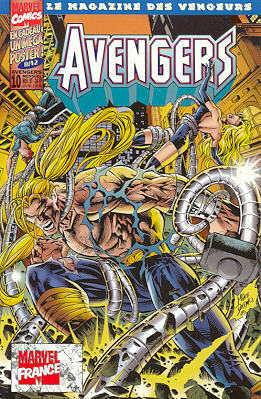 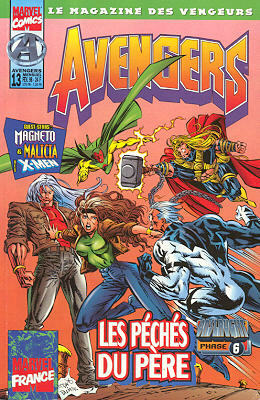 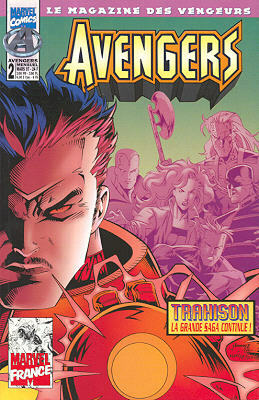 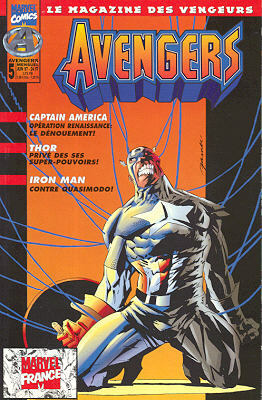 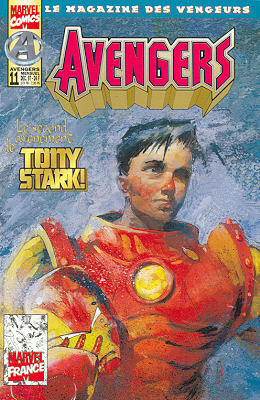 4/ Avengers - "Le ciel s'obscurcit"
→ Thor (1°) #497 (04/96) Some More Thor! 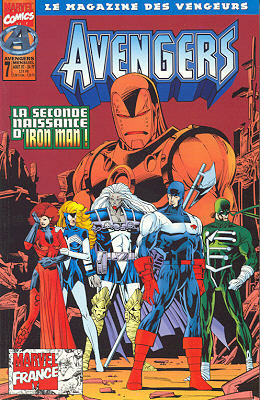 → Iron Man (1°) #327 (04/96) Frostbite! 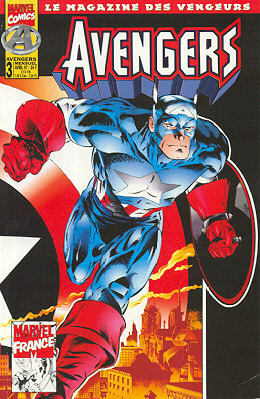 1/ Captain America - Un homme sans patrie, Chapitre 2 : Plan "A"
→ Captain America (1°) #451 (05/96) Man Without A Country, Part 2 : Plan "A"
1/ Captain America - Un homme sans patrie, Chapitre trois : Plan "B"
→ Captain America (1°) #452 (06/96) Man Without A Country, Part 3 : Plan "B"
→ Avengers (1°) #401 (08/96) Onslaught Impact 1 : Sins Of The Father!